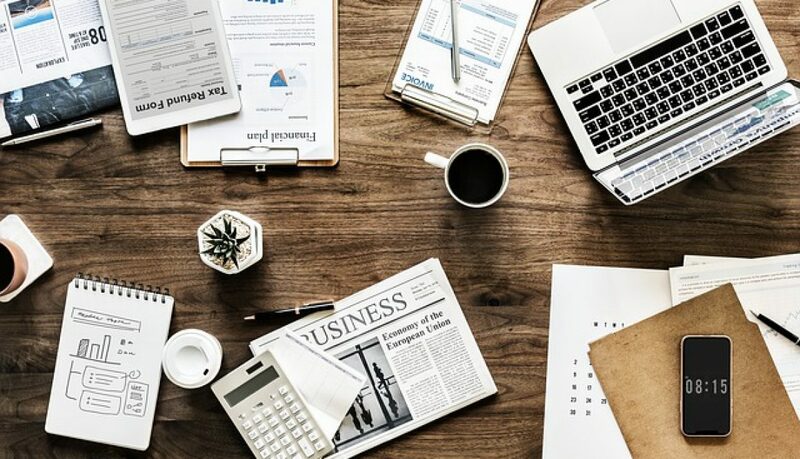 Metrics Archives - Objitec Ltd.
Hello and a warm welcome to our first business metrics and progress report of 2018. We make these reports public so that you can share and learn from our success and failures. Please feel free to comment or provide us advice in the comments section at the end of the post. I’ve decided to change the traffic reports slightly once again. From now on I’m going to show the traffic year on year. Comparing traffic to the same period in the prior year will be more meaningful as similar fluctuations due to holidays, etc. will apply. Relatively constant use from a couple of customers. This is the traffic for our one pager marketing site. It’s showing a healthy gain in traffic. Apart from holiday periods the traffic is relatively constant. This is our main marketing site for PlanIt-BookIt and it looks like it’s had its highest number of visitors ever last month. So all good! 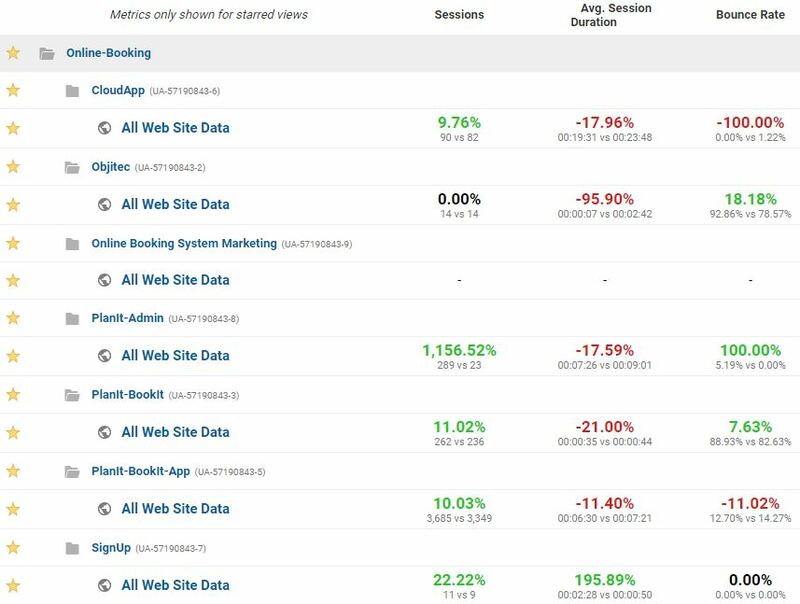 Our core booking system product PlanIt-BookIt has had a healthy increase of traffic. Another record last month with traffic topping the 5000 visitor mark! Nothing much going on here so this needs some attention over the coming months. PlanIt-BookIt Facebook Likes 14 18 A few more like with no effort! Objitec Facebook Likes 81 87 As above! This month we have built the bulk of a new executive car booking and management system. 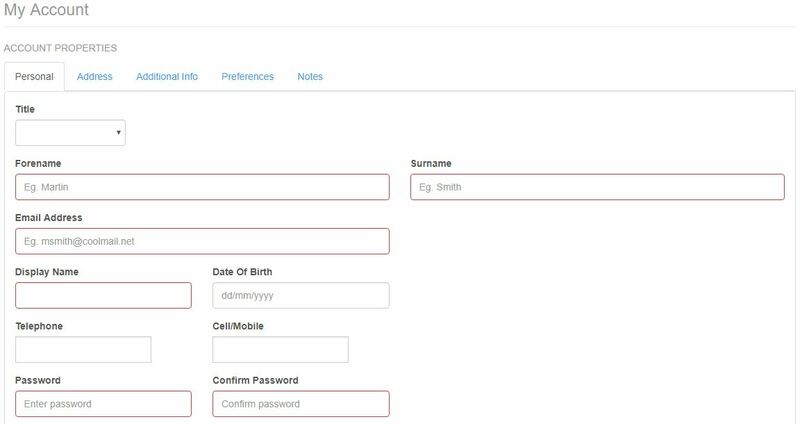 The system enables customers to book cars, drivers to log their current availability and company owners to accept or decline jobs, allocate drivers to jobs and view driver availability. We have one customer already signed up to this product. We hope to start marketing this system to other executive car companies in the coming months. The owner of the electrical vehicle survey business has gone a little quiet on us, so we’ve halted any further development on this product for now. We did get it to a stage where you can create a full working survey and it has functionality to display questions that are dependent on what answer was given to the previous question. We may restart development of this again at a later date as it might be a useful product to add to our portfolio. We had a call from one of our first ever customers. They use our CloudApp product to manage their customers and orders. The system calculates when it expects a customer to make a repeat order. This enables them to be pro-active and call the customer when repeat orders are expected. Unfortunately they are behind on the calls that they need to make and therefore the order diary / reminder page had grown to quite some size and was therefore taking quite a while to load. We resolved the problem by implementing numbered paging for them. So now the page loads quickly and they can flick between one page of overdue customers to another. We’ve verbally agreed to do work for a small flat spring manufacturing business. As a result we’ve started work on a new web site and a new system for customer, quotes, job tracking, over stock and order deliveries. For now we are calling the product job tracker. Spent some time on going through different designs for their new static web site. 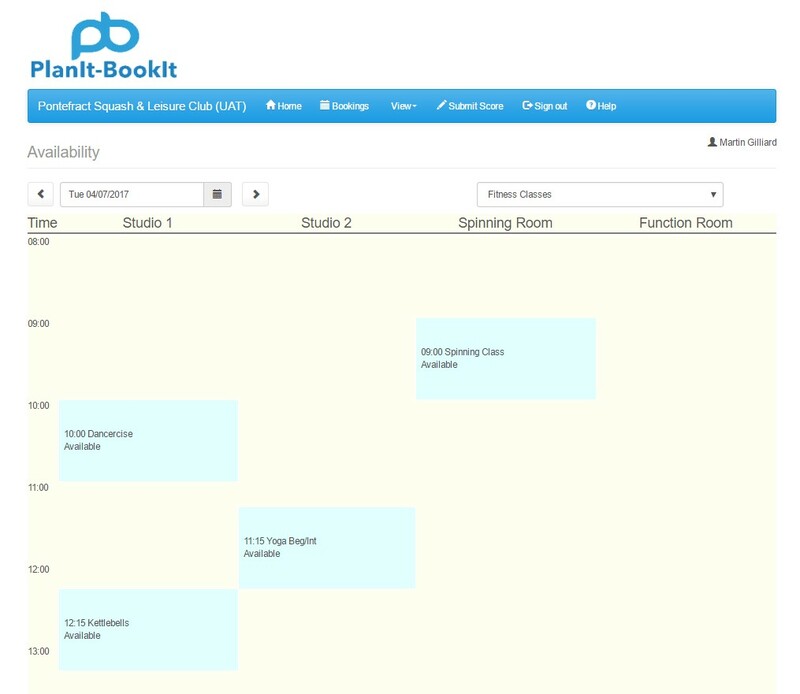 One of the squash clubs that use PlanIt-BookIt is a members only club which has no reception. When a member joins the club they receive a key fob that gives them access to the club. PlanIt-BookIt enables non members to pay and play. Some people were trying to use this facility and then finding that they could not gain access to the club to play their game. 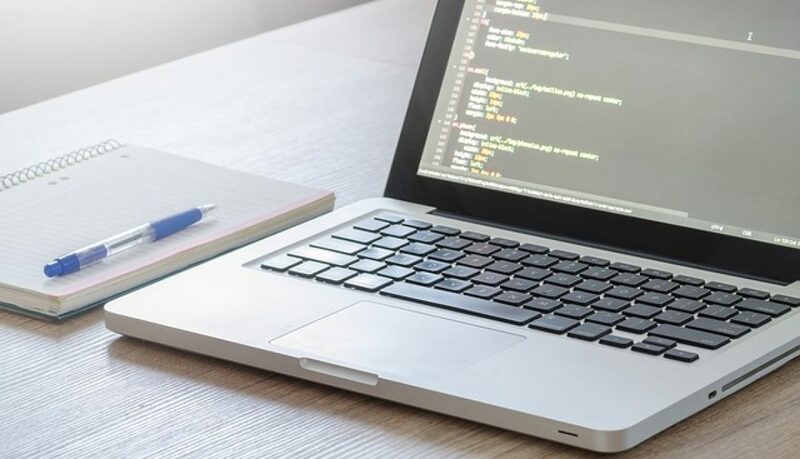 We changed the code to make guest bookings optional by client. For clients who opt out of guests paying and playing a message is displayed instead with instructions on how to become a member. 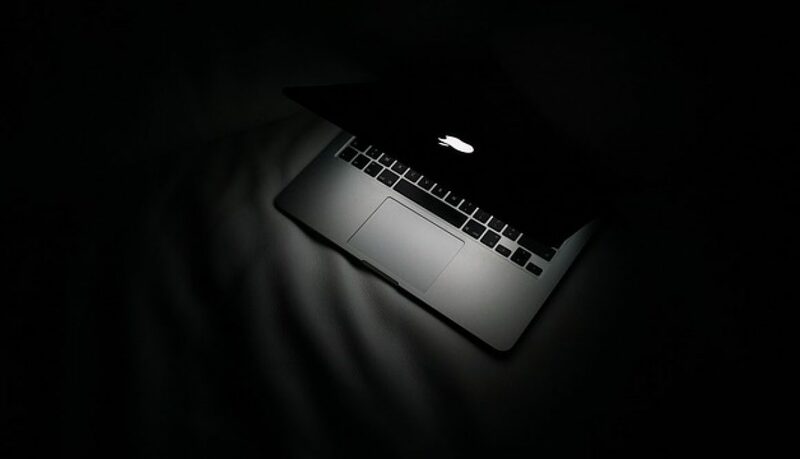 We’ve had an enquiry from someone who is looking for some software related to the gambling / sports industry. Plan to meet with him to find out more sometime in February. First off, and a little late I know but I’d like to wish you all a happy new year! I’m changing the way we show traffic going forward. I have decided to use the graphs displayed within Google analytics and to show the last 6 months compared to the 6 months prior. We only have a couple of customers using CloudApp at the moment so the traffic remains relatively constant at around the 80 per month region, with an expected holiday period decline in December. This is the traffic for this site and it’s not great. Monthly traffic varies from a low of around 10 per month to a high of approximately 50. This is the traffic for our one pager marketing site. As you can see, it’s only been used properly for the last 6 months and it’s showing a slow but steady increase in traffic. We’ve only been monitoring traffic on the admin system for PlanItBookIt over the last 6 months. 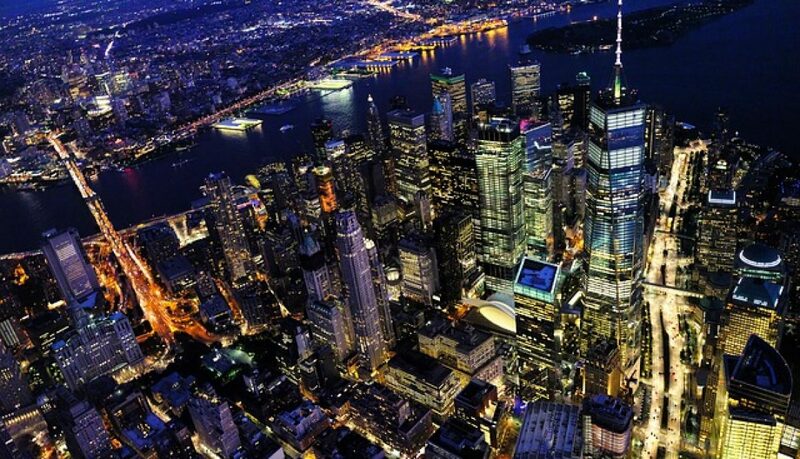 And traffic tends to remain in the 200-300 per month region. Our main marketing site for PlanIt-BookIt has had a small increase in traffic over the last 6 months. Peaking at around 600 per month in November. Still more work is required! 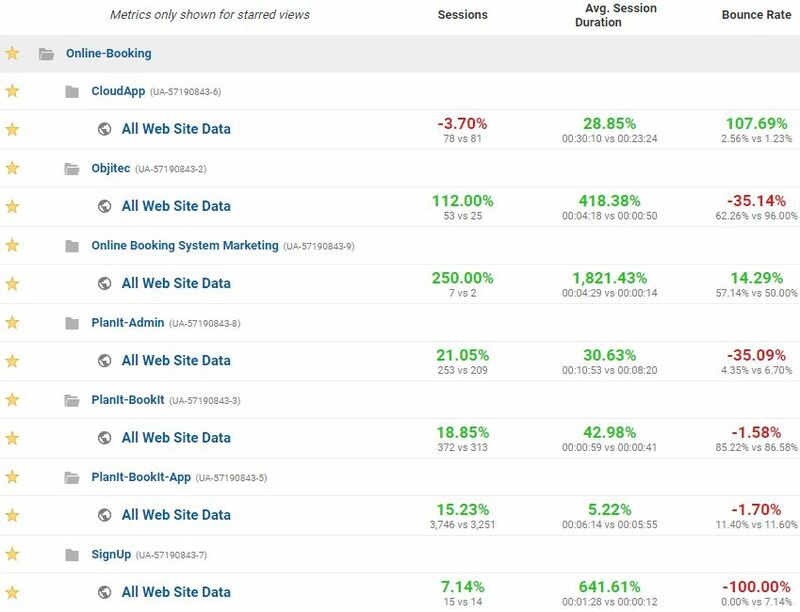 Our core booking system product PlanIt-BookIt has had a healthy increase of traffic over the last 6 months with traffic now peaking at close to the 4000 users per month mark. Traffic to our sign up page is still way too low, peaking at around 10 per month and providing us with next to no conversions at the moment. December started with a bang, almost literally. My computers hard drive died on me. Nothing was lost as we remote desktop to secure servers to do all of our important development work. I purchased a new solid state drive to put in my works laptop. It was a relatively simple install process. Bit timely restoring apps back on to my laptop though. Spent a lot of December working on a project for a potential new customer. The project is an Electrical Vehicle pre-charge point fitting survey. Which sounds a mouthful but it is simply an app that asks questions prior to an electrical engineer going to fit an electrical vehicle charging point. 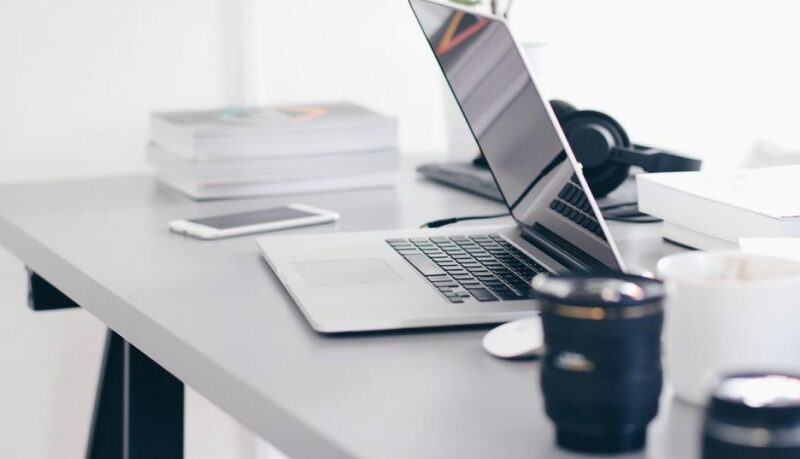 It asks questions to determine if the person requiring the fitting is eligible for various grants and it also helps to determine how difficult the installation will be by asking for the location of the fuse box and other pertinent information. We had no requests for new work in December. We continued to create working prototypes for our electrical vehicle charge point installation company and for our executive vehicle hire company. A warm welcome to the October 2017 business update. As usual… We make these reports public in case you would like to comment or have any advice you’d like to share with us. All comments are welcome at the end of the post. Here is the Google Analytics report for October. Nice to see the PlanIt-BookIt marketing site continuing to trend upwards. PlanIt-BookIt Traffic 372 515 38% increase, not sure why! Objitec Facebook Likes 15 30 Another big jump, not sure why! This month we had an issue that took us quite a while to work out what had exactly happened and then ultimately solve. A member of a club tried to book a squash court against another member. However, instead of selecting member he chose guest and therefore was presented with a guest payment screen. Realising his mistake he backed out rather than paying a guest fee. This action still shows the booking however it’s flagged as provisional and removed after approximately 30 minutes. On this case though the individual updated the booking so as to be against the member he originally wanted to play. The system however kept the provisional flag and therefore the updated booking was still removed. Confused? Yes, so were we! 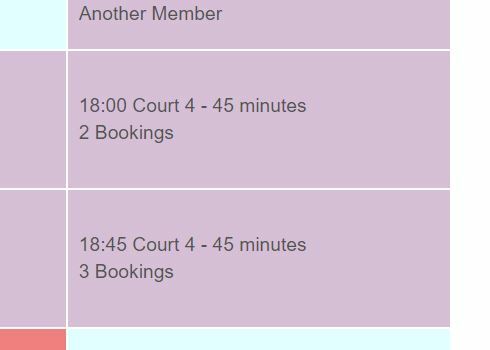 Later some other user booked the same court and the both parties turned up to play at the same time. What we did to fix is prevented provisional, unpaid bookings from being updated in the future. Instead all they can do is cancel and if they don’t cancel then their booking is removed anyway as it’s provisional. Another change we made to PlanIt-BookIt this month was the ability to view event bookings from the MyBookings form. In a small number of cases members were receiving the same club correspondence multiple times. It turned out that this bug was happening where a family was sharing the same email address. We fixed this so that only one of the same email per email address will be sent out in future. Nothing much to report this month still putting ideas together for two business that have approached us. One is a executive car hire company who wants a system to manage jobs and job allocation. The other is an electrical vehicle charging point fitting company who needs a system to survey customers prior to installation. A warm welcome to the August 2017 business update. As usual… We make these reports public in case you would like to comment or have any advice you’d like to share with us. All comments are welcome at the end of the post. Here is the Google Analytics report for August. 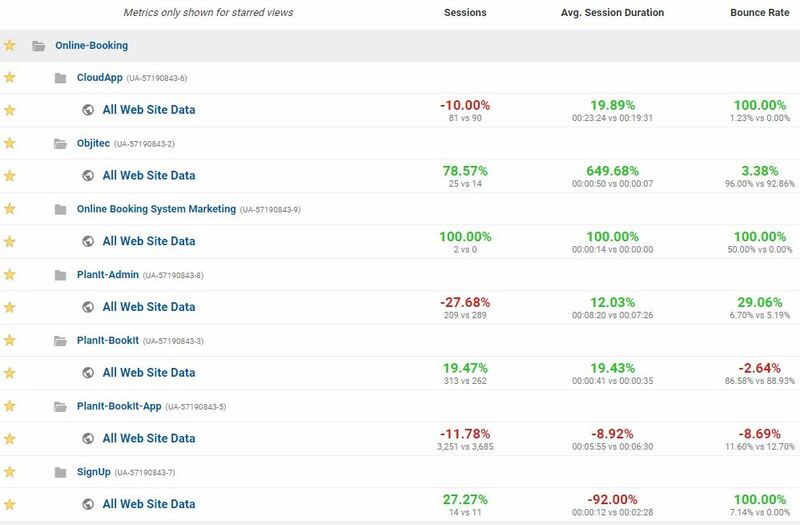 Our main PlanIt-BookIt marketing site is trending up which is a good sign, as is the sign up page however as yet we still haven’t had a customer sign up directly from the web site. Customers 10 11 Ponte Squash signed up. PlanIt-BookIt Facebook Likes 5 10 New likes not sure why! August was mainly taken up with family holidays, however we still managed to complete the bulk of the coding for the fitness class piece that we had been working on. Left to do is enabling an administrator to book people who call up onto classes and to provide the administrator the ability to cancel people from a class. 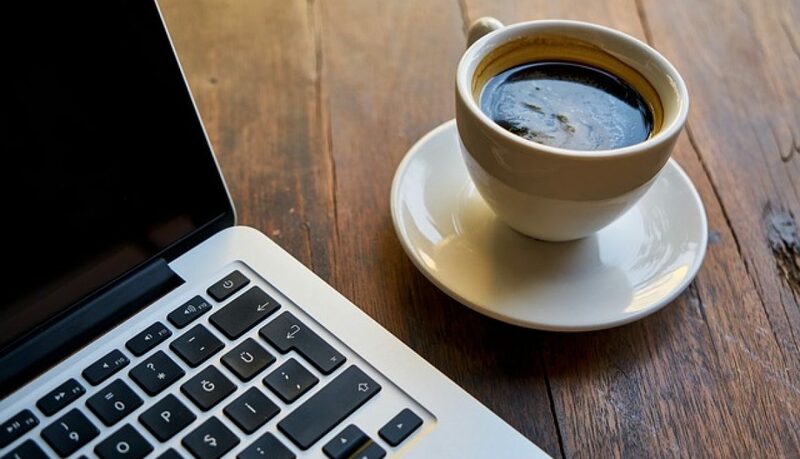 A warm welcome to the June 2017 business update, which is very late thanks to a hectic summer! As usual… We make these reports public in case you would like to comment or have any advice you’d like to share with us. All comments are welcome at the end of the post. Here is the Google Analytics report for June. 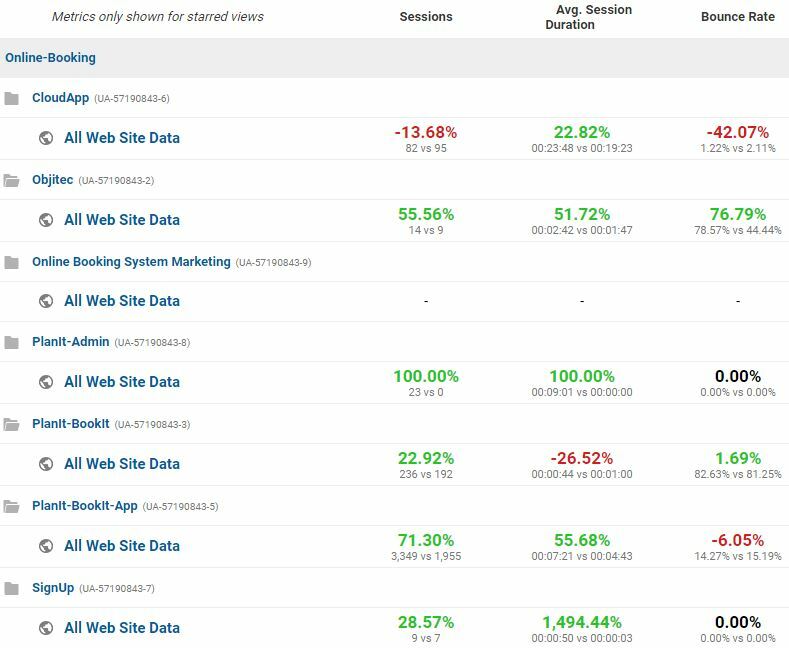 Recently we added a couple more sites to the analytics, namely online-booking-system.net a one page marketing site and we also added our admin app a separate application for administering PlanIt-BookIt. I guess the main thing to comment on here is the big increase in traffic to PlanIt-BookIt itself. This will be due to a new and rather large customer beginning to trial PlanIt-BookIt to manage their court bookings, events and membership. 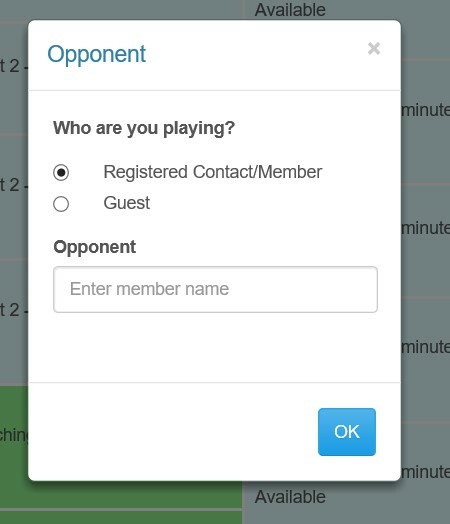 This month Pontefract Squash and Leisure started trialling PlanIt-BookIt. 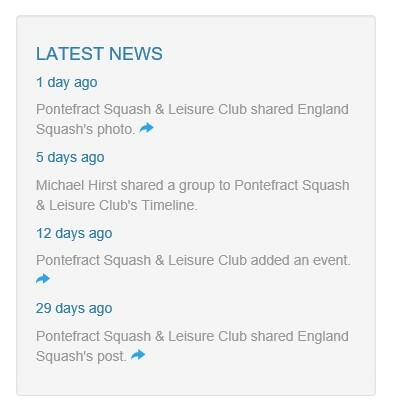 This was excellent news for us as Pontefract to squash is like Wimbledon to tennis. They have produced two world ranked number one players and they have many professional squash players coming through their doors on a daily basis for the top level coaching that they offer on site. The trial took a lot of effort to get working just right. This was mainly because a) Ponte is so large with over 1000 members and b) due to the fact that you don’t actually have to be a member to play at Ponte. They offer a pay and play facility. Payments are built into PlanIt-BookIt but that said we’d never actually implemented them on a court booking basis. So we had a little bit of work ensuring payments was all working correctly. Other changes we made included how courts are released. 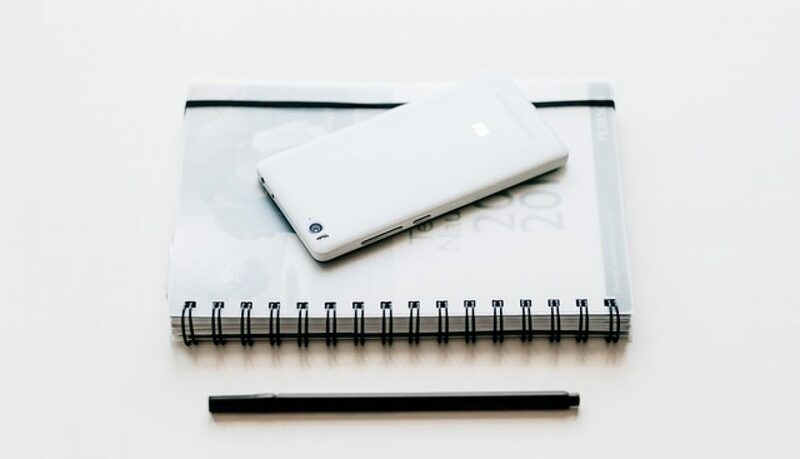 Generally we release courts on a court by court basis at the exact time of the court and a week or two in advance depending on the requirements of the customer. Ponte requested an additional 15 minutes to enable people who book the same court regularly to be able to book just before going on court. This month we also made the mandatory fields on sign-up a little bit clearer by displaying them with a red error type border which clears upon completion. Prior to Pontefract all of our customers were member only establishments. So we made a small naming change to the naming on our booking modal from Member to Registered Contact / Member.